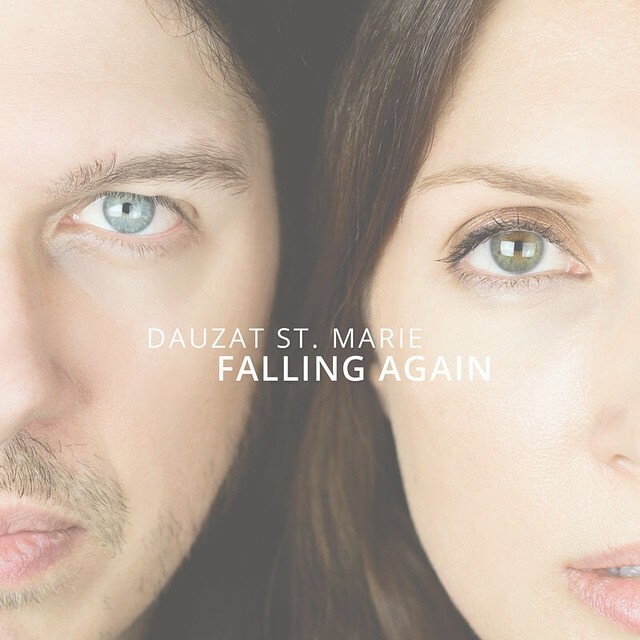 Los Angeles based singer songwriter duo Dauzat St Marie recently released an EP entitled Falling Again. [For my review on the Falling Again EP click here] Falling Again is a strong debut for the duo as they feature dark acoustic tones overlaid with powerful soulful vocals and haunting instrumentation that plays minor part to the major picture. Hats off to Yvonne Laughlin of Yvonnes World PR for giving me the chance to speak with Mat[Dauzat] and Heather[St Marie] on the phone to get a glimpse into who they are and how their music began. First thing is first though. A funny fact is people often mispronounce the “Dauzat” in Dauzat St Marie. I was told jokingly to think and say it this way. Dauzat should sound like “So Hot”. Easy? Not really, but with practice no problem! 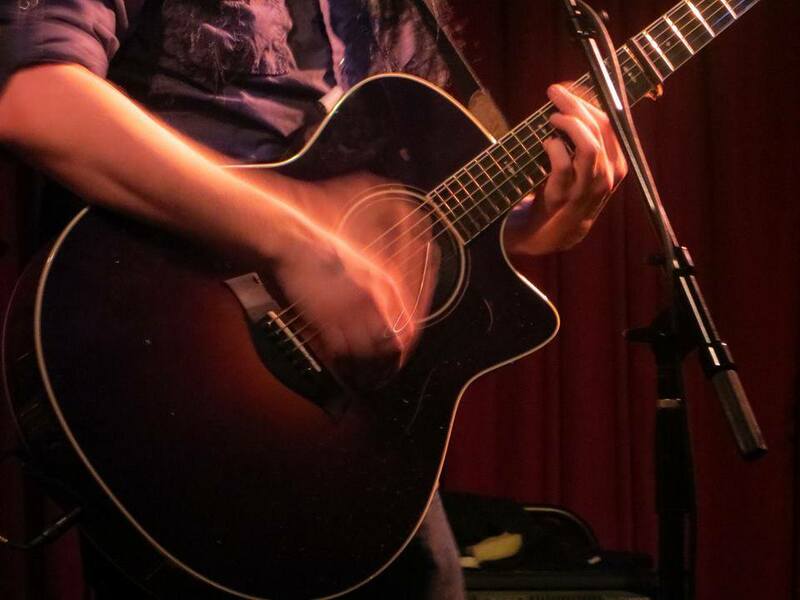 Often times being an independent musician means you have to do more ground work and play more live shows. Coming from a band called Hydrovibe, which have some really rocking tunes by the by, Mat and Heather are well aware of how hectic a schedule can get. But with Dauzat St Marie things have turned a bit more manageable allowing them to come home several weeks and tour several weeks. They both commented when asked about crazy scheduling and personal lives. Moving on to the Falling Again EP when asked about the process and time that went into the album Mat said that the songs were pretty much laid out but when it came to full on writing and recording it was all interrupted by mats schedule as he helps other musicians record and mix. Falling Again is certainly the focal point in the interview as it covers so much in only 5 songs. The lyrical themes and precise placement of each instrument proved to be a tedious effort for both Mat and Heather as they fine-tuned their work. Luckily, with the right attitudes they welcomed a third opinion in the form of world famous music producer Ryan Greene, Commonly known for producing Megadeth and Jay-Z which are only 2 names in the massive library of his work. 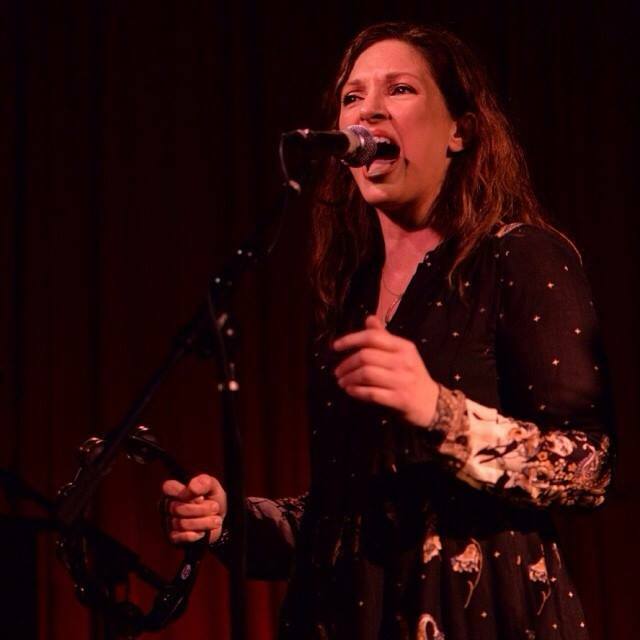 One of remarkable traits to Dauzat St Marie is Heather’s low, soulful voice. She explains about how she developed and influenced her art by simply singing. “Well um I grew up singing. My mom loved to sing and we would sing in the car it was always a fun thing for me to do growing up. I would sing in my closet, I had a walk in closet and sing in front of the mirror while getting ready. I mentioned before I come from a very small town in Louisiana and I went to the local voice teacher saying I want to take singing lessons because I really like to sing. She said “Oh honey you’ll never be a singer you just sing to low.” I was like oh alright [Heather slightly giggles saying this] But I just loved to do it and It was just a thing for me I had to do. Anyone who listens to Dauzat St Marie and reads this will know obviously that teacher was silly to turn away Heather. But in the long run, I am certainly glad she never stopped singing and continues to improve and serenade us all. Mat Dauzat is a well-known producer and musician. He’s had experience on bigger touring schedules playing guitar for rock royalty’s daughter, Kelly Osbourne. 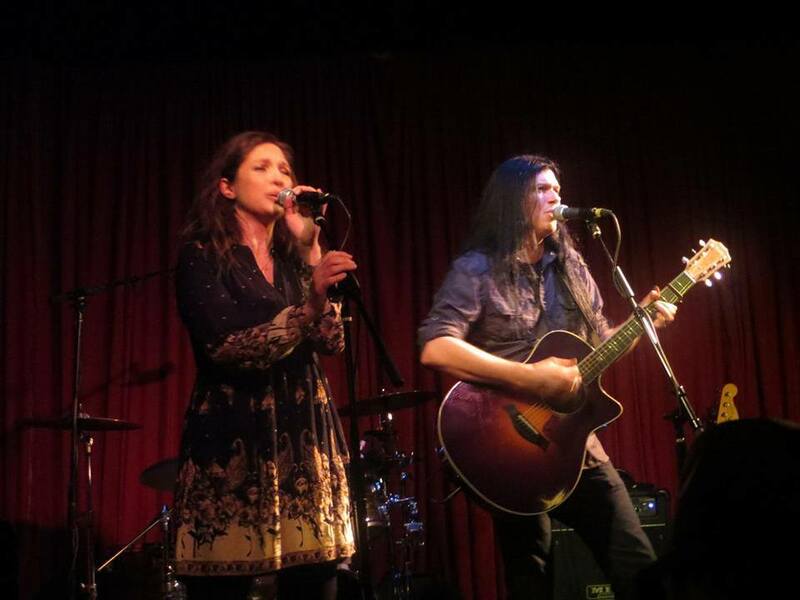 With these two professional and passionate people, amazing music has been created. I can’t begin to fit in all the wonderful details of our chat together, but I feel confident in knowing that what I have shared is truly enough for anyone to take an interest and listen to songs of hardship and surviving. I would like to personally thank Mat and Heather for their time and laughs and kind words. They want everyone to know that to accomplish a dream you need a backup plan. Don’t put everything into one aspect of music. Always be sure you know several different skills. With Mat’s production experience and Heathers self-taught knowledge on creating websites. These two have created the music they wanted to create because they put the time in to learn things no matter how tedious it may have been. This brings this article to a close. After a long chat and lingering goodbyes I hope to talk with Mat and Heather in the future as they continue their amazing journey in music. acoustic, Contrast, Control, Dauzat, duo, Exclusive, Featured, Interview, Soul, St Marie. Bookmark.